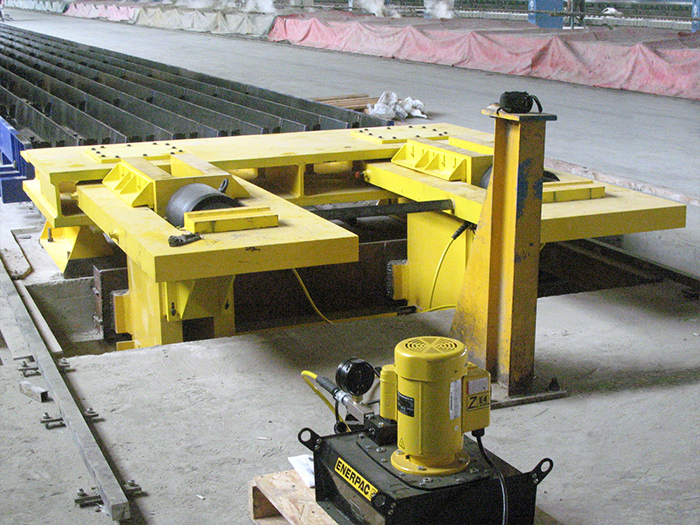 RMS is a leading global provider of pre-stressed concrete sleeper technology. This is our entire focus. RMS has built a global reputation for delivering complete, high quality sleeper design, manufacturing plant and factories on time and on budget. Our installations are proven worldwide – recognised as robust, reliable, well designed and accurately engineered. Our plant produces pre-stressed sleepers that are now proven to outlive some of their competitors, year after year. 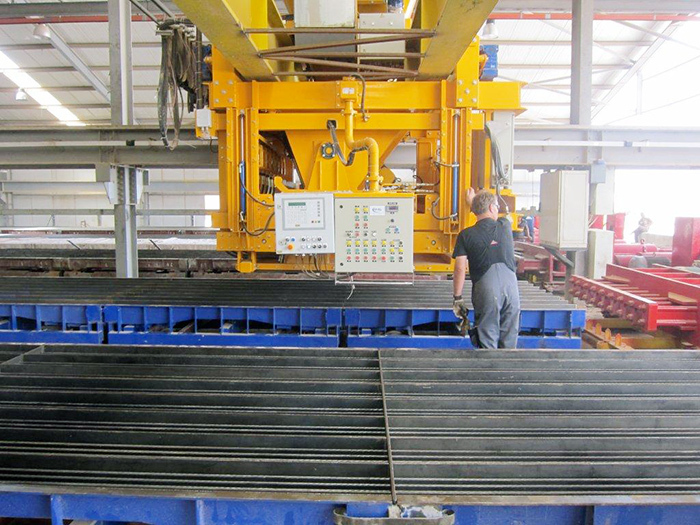 We have designed and fitted out complete production plants in some of the world's most challenging environments, with a range of production output from 50,000 to 800,000 sleepers per year. Each production system and factory layout is bespoke, built to meet the specific needs of our clients. Our mission is to be the recognised leader in bespoke sleeper manufacturing installation. Our vision is to lead the sustainable advancement of sleeper technology through partnership and collaboration with our clients, with no geographical limits. 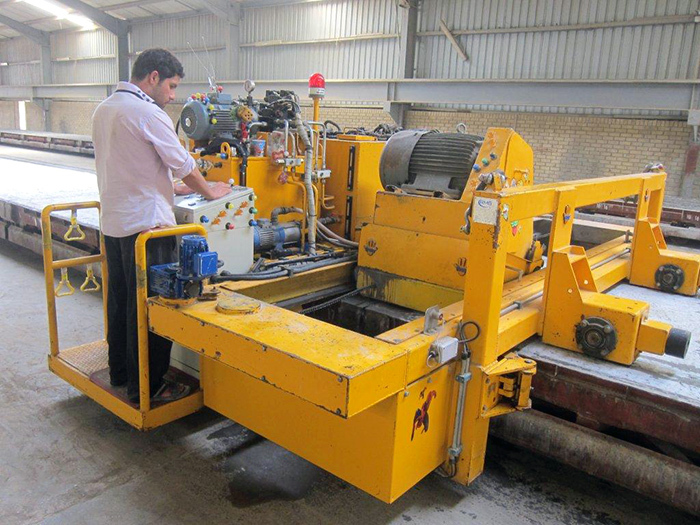 RMS has been successfully supplying the necessary machinery and equipment for RCTI concrete ties plants across North and South America in recent years. RMS provide high quality and custom made equipment for our own specific needs. We will certainly keep this partnership growing over the next years.